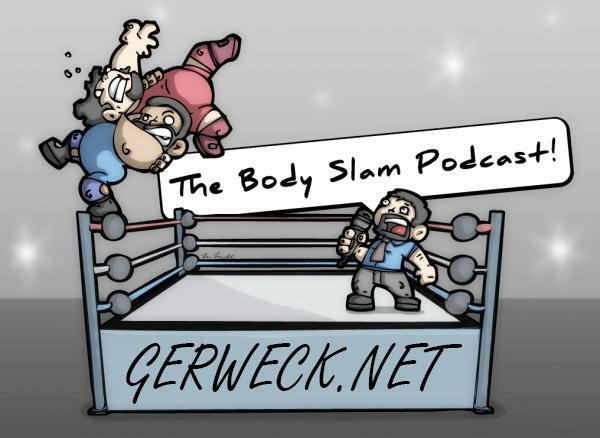 Home › The Body Slam Podcast › The Bodyslam Podcast #26: WWE Hell in a Cell Predictions & More! 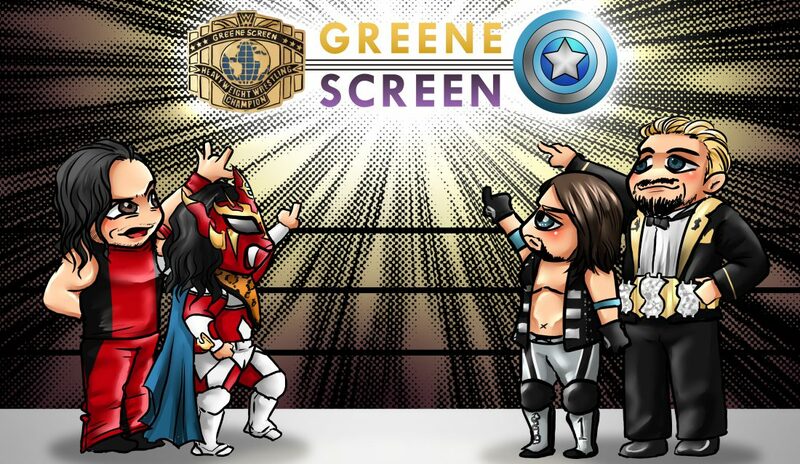 The Bodyslam Podcast #26: WWE Hell in a Cell Predictions & More! Click here and get SLAMMED!